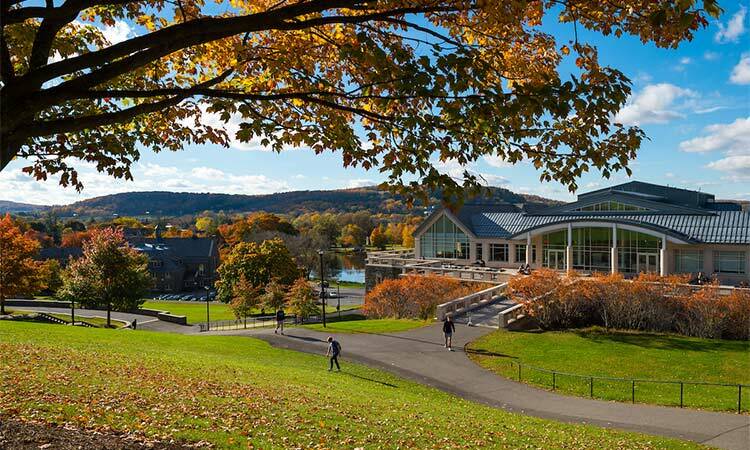 Colgate University is excited to announce two new changes to the admission process to help reduce application costs for all prospective students. Colgate will now accept self-reported ACT or SAT scores for all applicants. Students may list their test scores in either the Common Application or Coalition Application for them to be considered. Additionally, students may send a copy of a score report to the office of admission. Colgate will also accept test scores submitted by a counselor from the applicant’s school or community based organization. Students who are admitted in Regular Decision and decide to enroll at Colgate must submit official test scores by May 15; for Early Decision enrollees, scores must be received within two weeks of the decision release. Additionally, Colgate will now waive the application fee for any student who is applying for financial aid and meets any of the criteria listed on the Common Application or Coalition Application for a fee waiver without requiring an official fee waiver form. Colgate will also continue to accept fee waivers from the College Board, National Association of College Admission Counseling, Expanding College Opportunities, or a signed letter from a student’s counselor on official letterhead. These changes are effective immediately for applicants entering in 2018. Learn more about applying to Colgate.